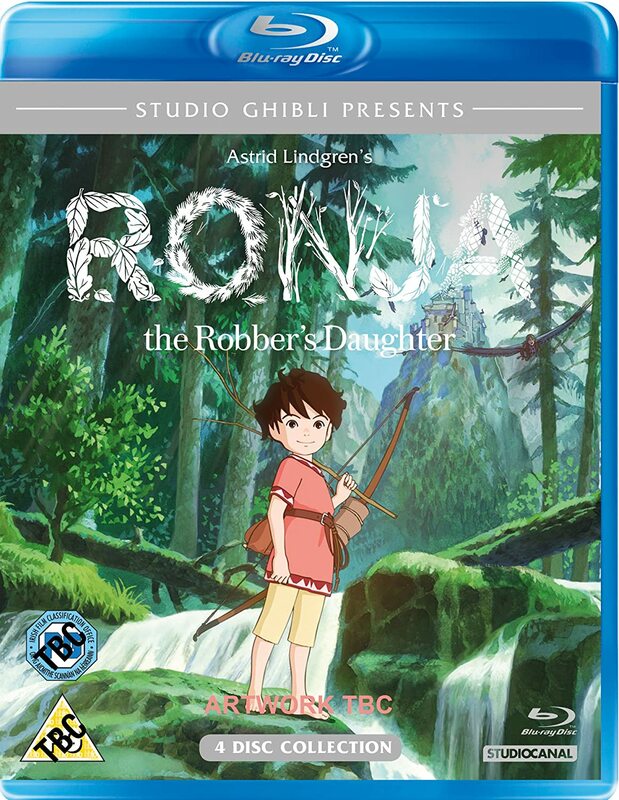 STUDIO CANAL have announced that they will be releasing Studio Ghibli’s and Polygon Pictures CGI animated series Ronja the Robber’s Daughter onto Blu-ray and DVD later this year; that is according to product lisings on Amazon UK. 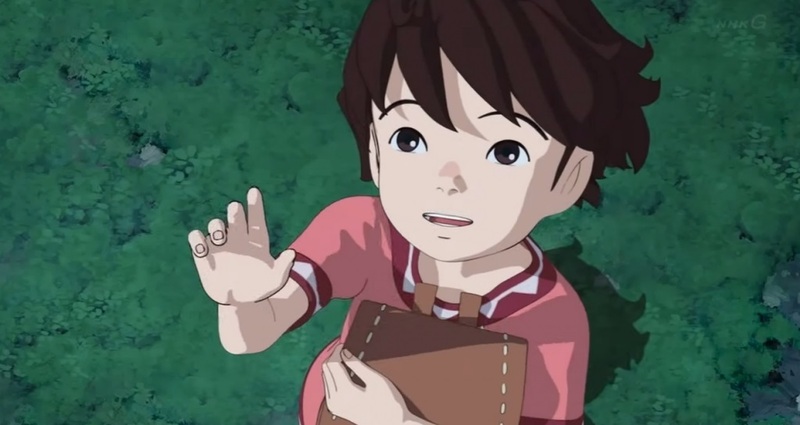 The series, which is currently available to Stream exclusively for Amazon Prime members, consists of twenty-six episodes and although the series is available in English through Amazon Prime it’s possible that this ‘Home Video’ release will offer both English and Japanese audio languages – although this has yet to be confirmed. Synopsis: From the legendary Studio Ghibli and based on the beloved novel by acclaimed writer Astrid Lindgren (Pippy Longstocking), comes the epic 26-part story of a ten-year-old girl born on a stormy night in a mountain fort, surrounded by her parents and a loving band of robbers. Ronja grows to be a strong and active girl, and discovers that the forest is both a beautiful and frightening place inhabited by strange creatures. She befriends the son of her father’s rival and so begins the drama of her friendship and family loyalties. We watch as she explores and understands these key factors in her life, and discovers that seemingly irresolvable choices can finally be made with the help of love and understanding. Specifics about this release have not yet been finalised; but we do know that STUDIO CANAL will release the entire series as a single Blu-ray (and DVD) collection; as illustrated by the packshot below. Ronja the Robber’s Daughter is expected to be available on DVD and Blu-ray from the 5th December 2017; but for the time being those wishing to watch the series can do so via Amazon Prime.